The first official report into the death of Knowle West man Kevin ‘Bunny’ Crehan has been completed, the Bristol Post understands. The document is an initial report written by the Prison and Probation Ombudsman, the prisons watchdog, and has been submitted to the Avon Coroners. This now means an inquest into the death of the 35-year-old can now take place, following almost a year of speculation about the circumstances surrounding his death. Crehan died almost exactly a year ago, at Bristol Prison on December 27, 2016. He was five months into a year-long jail sentence. 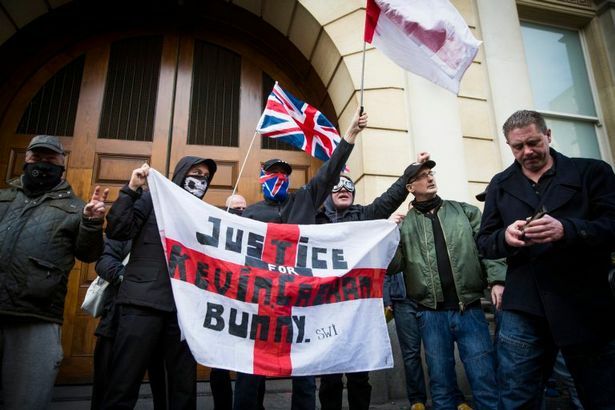 He had been jailed in July after pleading guilty to an attack on a mosque in January 2016, which saw bacon placed on the door handles, a St George flag tied to a fence and abuse shouted at two elderly people. 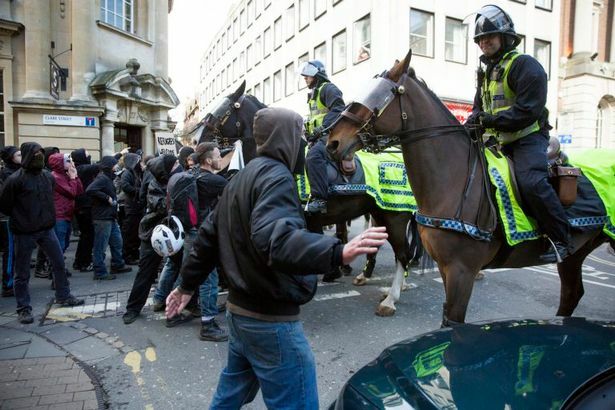 Crehan was part of a far-right group in Bristol who mounted a ‘protest’ at the Jamia Mosque in Totterdown, which involved four people. Kevin Crehan, 35, who died in HMP Bristol on Tuesday, December 27. 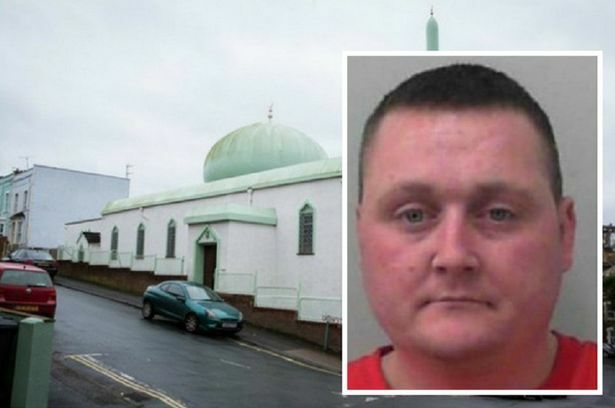 He was jailed for tying bacon to the door handles of a mosque in July 2016. Crehan was jailed for a year, Mark Bennett, a 48-year-old from Patchway, was jailed for nine months. His wife Alison Bennett, 46, was given a six-month suspended sentence for her involvement and Angela Swales, 31, from Brislington, was given a four-month suspended jail term. The judge who jailed Crehan said he was taking into account his past history of convictions for mainly football-related violence in the sentence given. All four were also given restraining orders banning them from going within 100 metres of a mosque anywhere in England or Wales for the next 10 years, and Judge Julian Lambert said the incident was ‘an attack on England’ and ‘the principles of freedom of religion’. Since Crehan’s death inside Bristol Prison a year ago, conspiracy theories have grown on the internet with speculation surrounding the circumstances of his deathincreasing as time has gone on, with no definitive word from the authorities. In the days following Crehan’s death, the police said they were not treating it as suspicious, and a file was passed to the coroner. But by March this year, Avon Coroner’s Court told the Post the cause of death had still not been ascertained and those investigating were still waiting for the results of a full post-mortem. 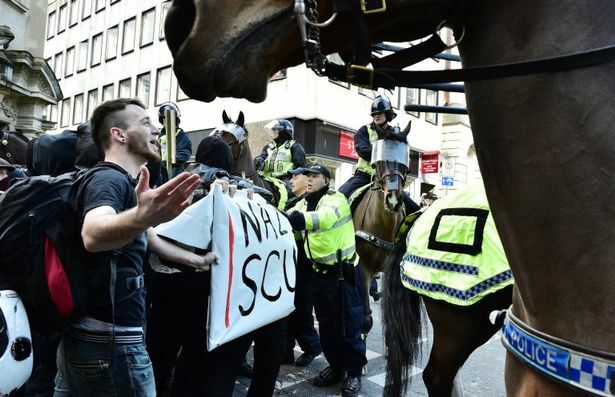 Also in March this year, a group of around 50 campaigners mounted a protest outside Bristol Crown Court to highlight what they said was a harsh jail sentence for Crehan, and raise questions about his death. 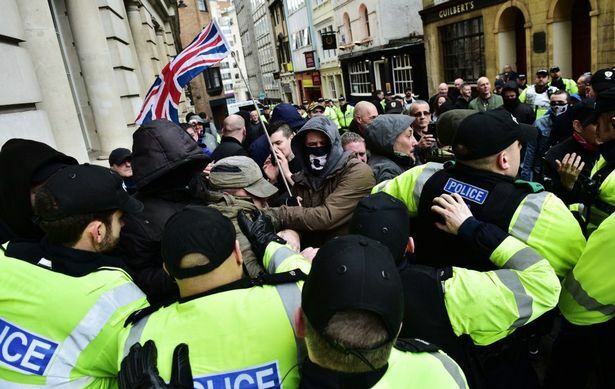 The police had to keep this group apart from a counter-demonstration, with violent scenes in Corn Street and the High Street. 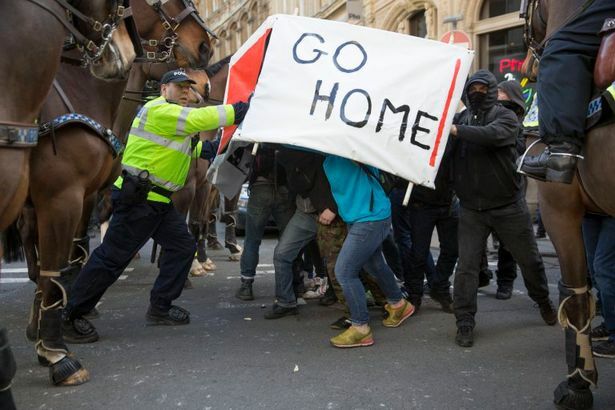 Organisers of another protest being arranged as a march through Bristol by two groups known as 'Gays Against Sharia' and 'British and Immigrants Against Terrorism', which is scheduled for March 2018, said their protest would in part be about Kevin Crehan and his jail sentence and subsequent death. Now, the Prison and Probation Ombudsman has confirmed to the Bristol Post an initial report has now been conducted into Crehan’s death, and had been passed to the coroner. It will then be up to the Avon Coroner to distribute this to the ‘interested parties’ involved in the inquest, which would normally include the Home Office, Bristol Prison and the family. What the completion of the report means is that the inquest process can begin. The Post understands a preliminary hearing is being scheduled for early next year, which will set the terms of reference and details of witnesses for a full inquest hearing at the Flax Bourton coroner’s court, probably in May or June next year. The inquest, when it does take place, will be open to the public and a spokesperson for the PPO said its full report would be published only after it is provided as evidence in that inquest.